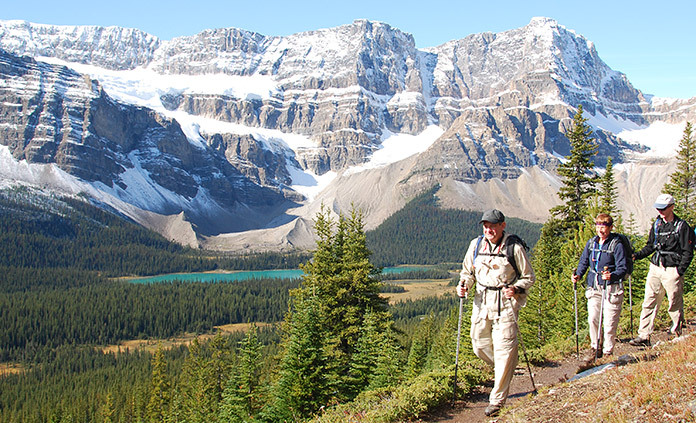 Whether you like to hike a little or a lot, we’ve got a spot on the perfect trail for you in Canada. 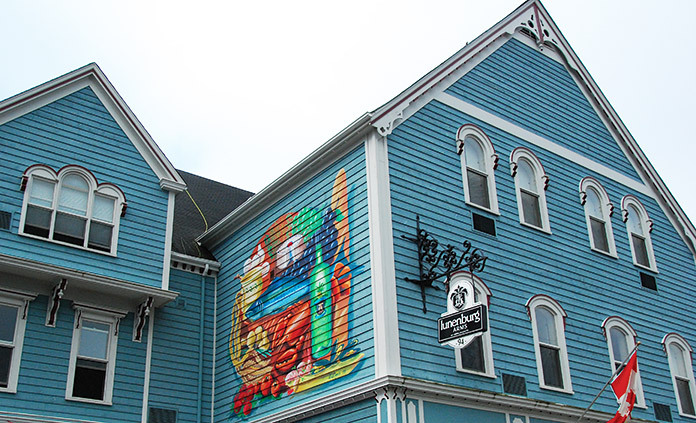 Enjoy peaceful walks on coastal and country lanes as you journey from Nova Scotia’s pristine Bay of Fundy to the South Shore. 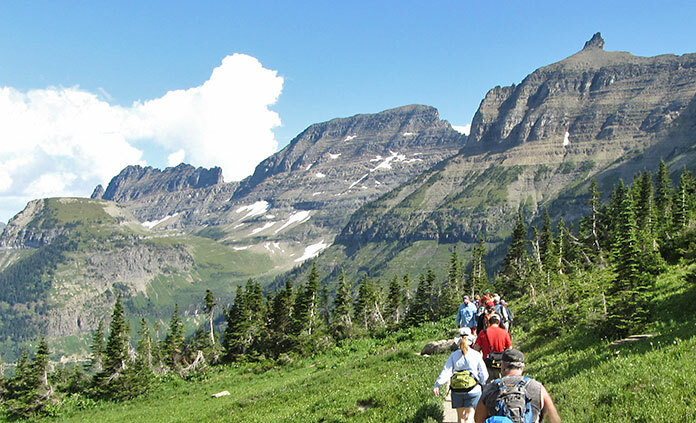 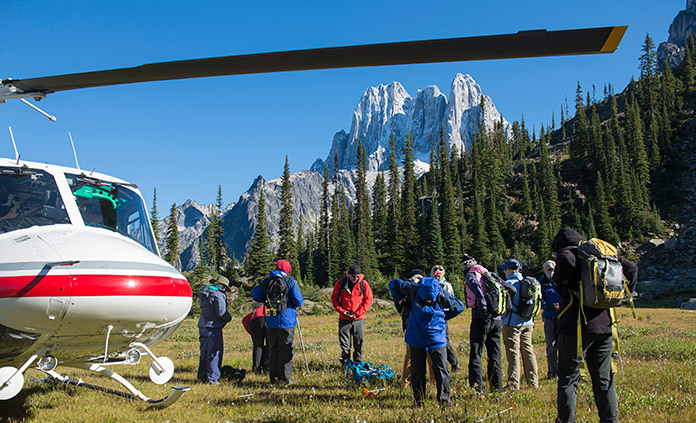 Or have a peak experience in three national parks, hiking in the Canadian Rockies amid evergreen forests, turquoise lakes and glacier-capped mountains.